ConsideritDone-3Hour set-"only records from Perlon on the decks!!" All my respect & love 2 the amazing label Perlon. 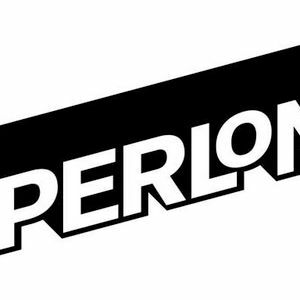 Perlon is an electronic music record label, based in Berlin, and run by Zip and Markus Nikolai. It is a minimal techno and microhouse label whose sound features vocals and peppery sounds. Producers such as Ricardo Villalobos, Baby Ford, Stefan Goldmann, Luciano, Matt John, Dandy Jack, Akufen and Pantytec make records for Perlon.